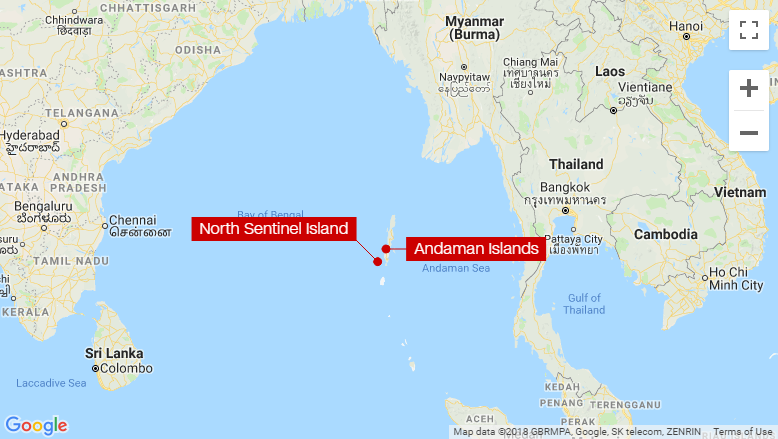 Setting foot on this island is illegal in order to respect the Sentinelese way of life and protect them from diseases of the industrialized world. However, the man paid fishermen to ferry him closer to the island on November 16, 2018, from where he traveled to the island in his own canoe. “This tragedy should never have been allowed to happen,” Stephen Corry, Survival International’s Director, said in a statement. 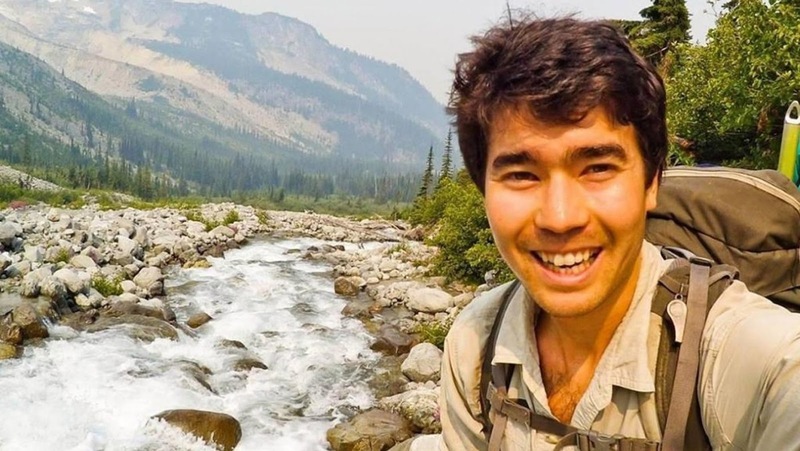 “The Indian authorities should have been enforcing the protection of the Sentinelese and their island for the safety of both the tribe, and outsiders." 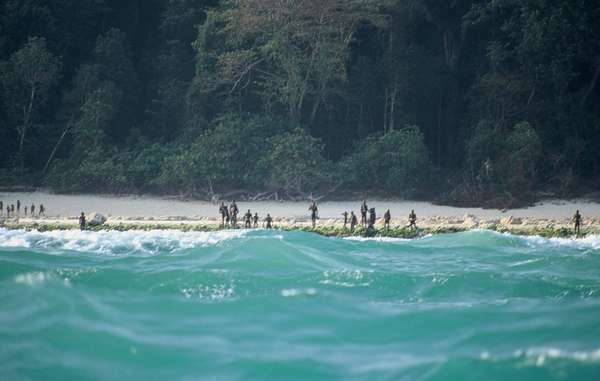 The Sentinelese are considered some of the most isolated people from modern civilization. They have lived on North Sentinel, a forested island around the size of Manhattan, for around 55,000 years.